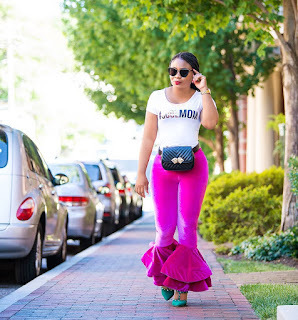 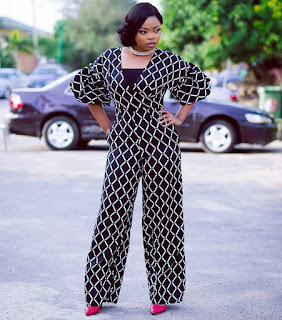 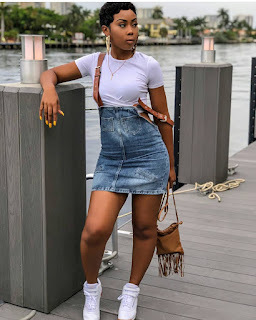 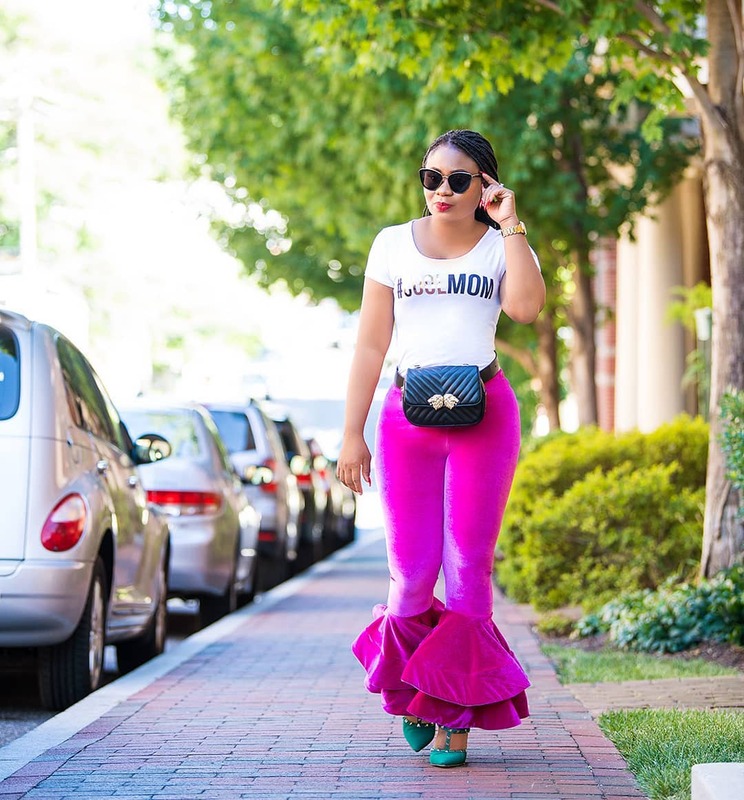 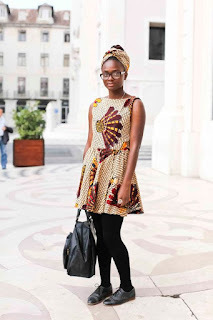 Latest African Fashion, African Prints, African fashion styles, African clothing, Nigerian style, Ghanaian fashion, African women dresses. 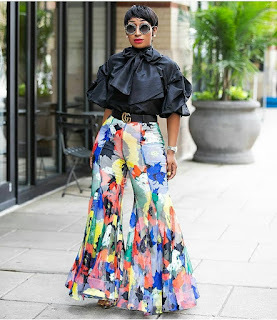 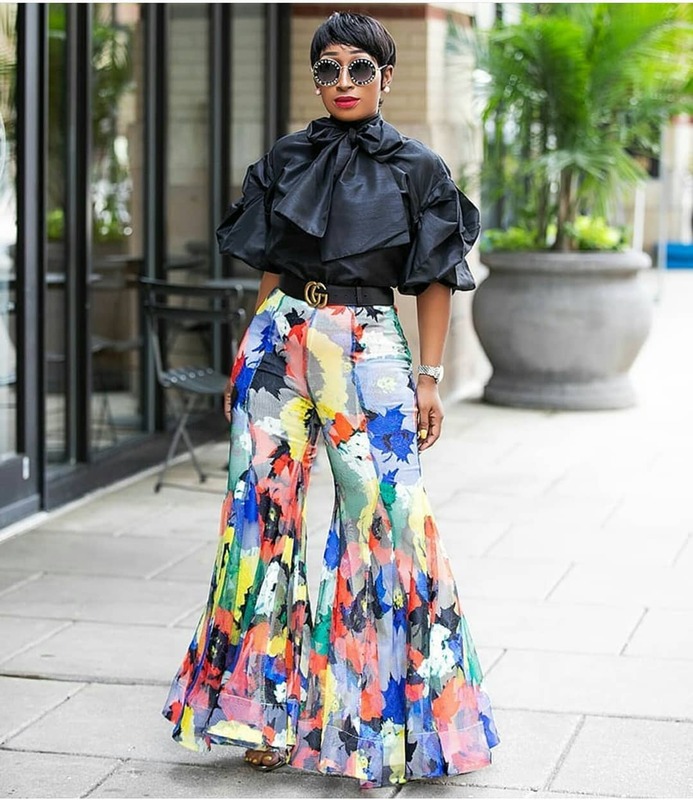 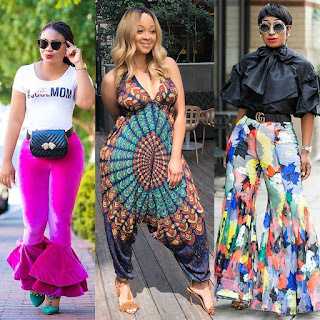 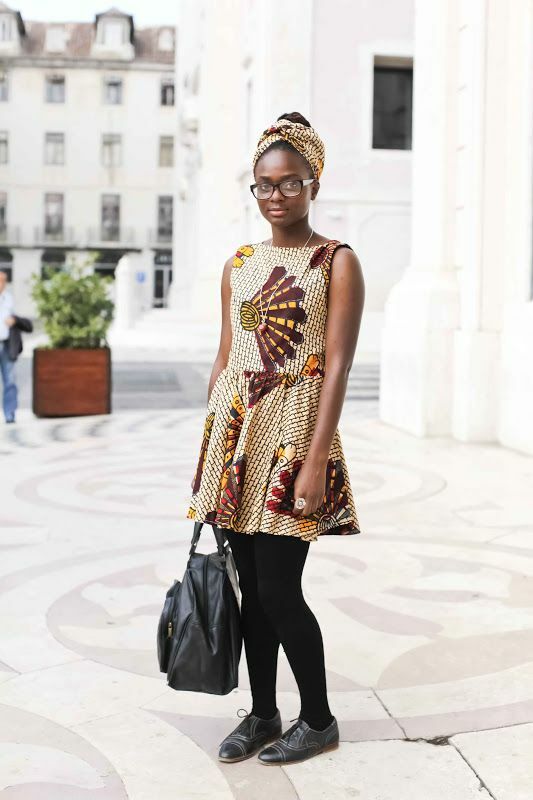 African fashion is a lot more interesting with many different prints and patterns to choose.You can wear your printed clothes during the day in town because African print style is versatile and you can be wear it everywhere depending on how you style it. Here we have selected the best killer street style looks for your inspiration.